One of the most popular places to stay at Swinton Hotel, Bradford has stunning double aspect views over the parkland, a dining area and a superb bathroom with roll-top bath set into a small bay window. 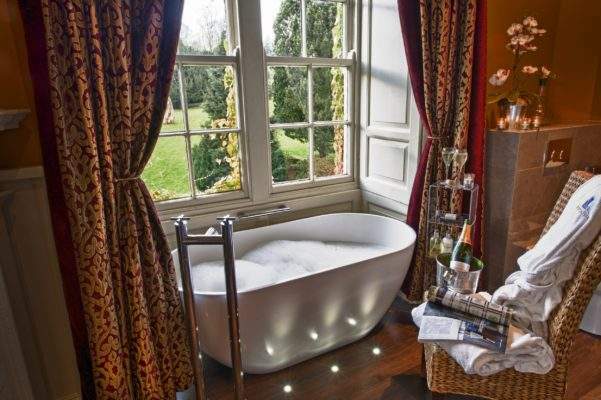 The Richmond Suite enjoys views over the gatehouse and stable block. 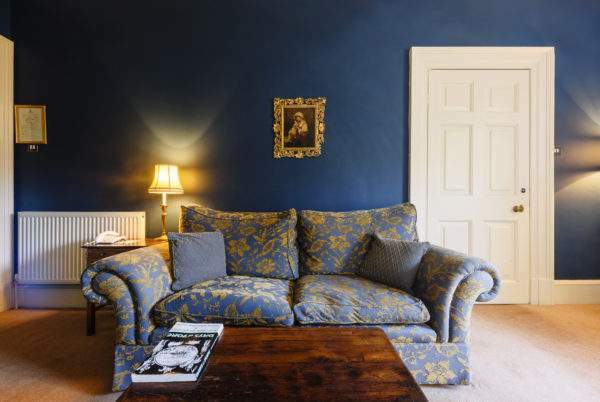 Themed on the military town, the rooms are decorated with tartan fabrics and a campaign style bed canopy. 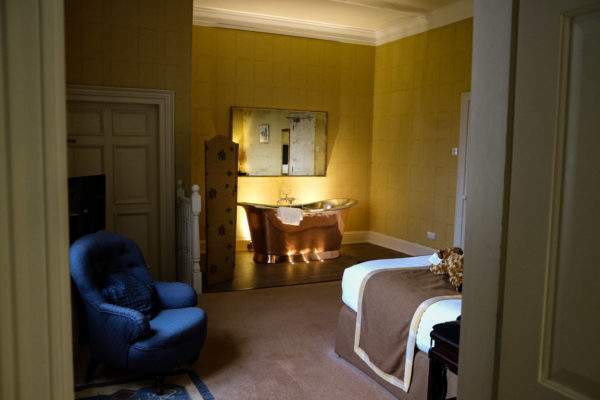 The Harewood Suite has a spacious sitting room and bathroom that overlook the carriage sweep and gatehouse beyond. The furnishings are handsome, with antiques and lavish fabrics.